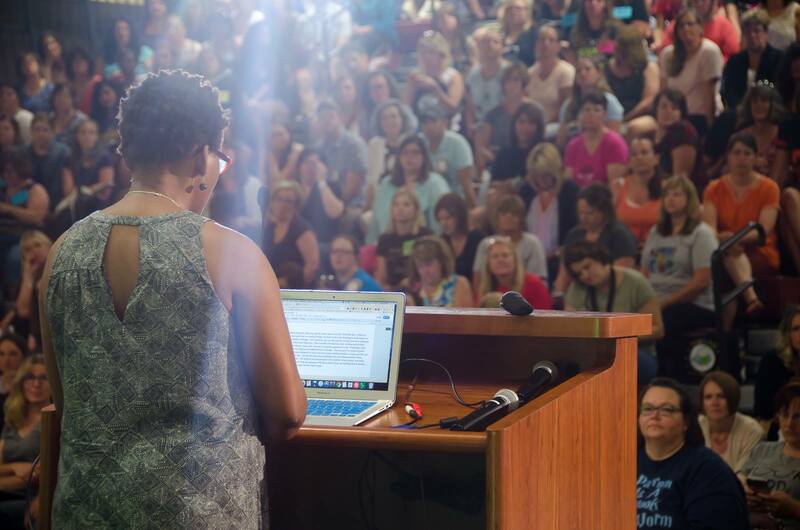 NerdCampMI - Since the Summer of 2013, I've trekked to MI to attend NerdCamp! So proud to be a part of this group! 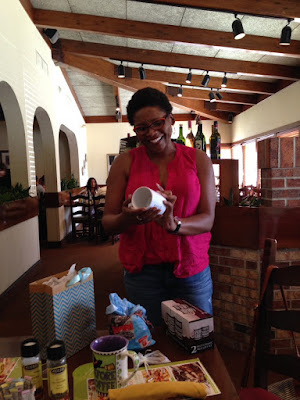 This year I couldn't wait to drive up on for the pre-game at Olive Garden with my Voxer pals and some friendly authors. Such great conversations are had during this visit! The Voxers surprised me with Kups for Kathy (short version - I collect mugs, longer version - I told them I stole them)! I'll post them on Insta as I use each one! 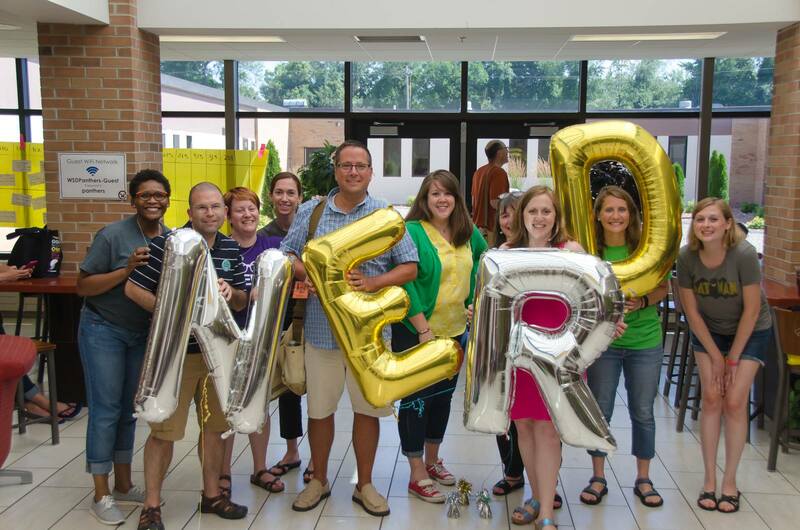 The next day was the official start of nErDCampMI! 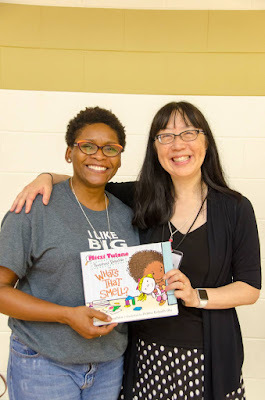 We started the day with 6 NerdTalks from me, Teri Lesesne (author of Reading Ladders), Donalyn Miller (author of The Book Whisperer), Pernille Ripp (creator of Global Read Aloud), Raina Telgemeier (author of Smile), and surprise Kate DiCamillo (author of all the books)!!! Can you imagine how nervous I was! I was so happy to be first but very very nervous! Can't thank my friends enough for their continued encouragement and support. On the first day, after the NerdTalks, there are several sessions you can attend. I decided to sit out the first session and relax with a cup of coffee. After all the sessions were over we went to the Nerdy Dinner where I met Tracey Baptiste!!!! Sadly, I did not take pictures or have someone take pictures but it was truly a dream come true. On Day 2, people sign up to either teach something, learn something or collaborate on something. One of my favorite sessions was with Tony Keefer. 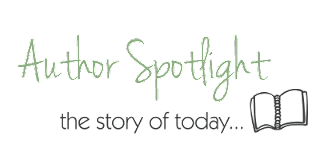 He shared with us the history of March Book Madness and we chose a theme and started gathering possible titles. It was such a fun time. Throughout the 2 days there were author/illustrator signings and chatting. BookBug was there selling books! I picked up the Mitzi Tulane book and several others. Like any great conference, the best part are the connections you make! It brings me joy to see my favorite voices in person. I always have fun hanging with this crazy crew and hope we find more times to be together. For the first time in forever, I watched the entire Tony Awards show on June 12, 2016. The next morning, after spending several hours trying and failing to get tickets to Hamilton, I ran to Barnes and Noble and bought the book. Not the Ron Chernow Alexander Hamilton biography but the Lin-Manual Miranda Hamilton: The Revolution hardcover of awesome. And, of course, the soundtrack. 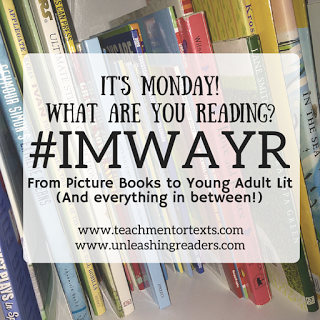 On my way to the register, I saw a table of High School Summer Reading List selections and A Raisin in the Sun caught my eye. I've always loved the poem*, A Dream Deferred, and had seen snippets of the televised version of the play. 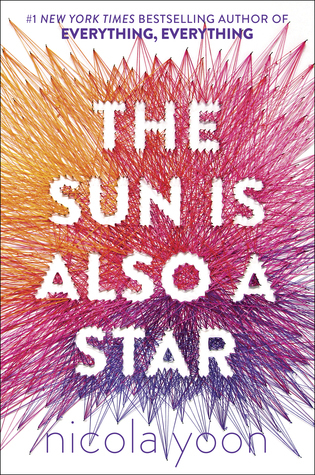 A week and 1/2 later, I go to ALA Orlando (pics coming soon) and finally get a copy of The Sun Is Also A Star by Nicola Yoon, which I rave about here. And guess what play consumes the mc's father? Yep! 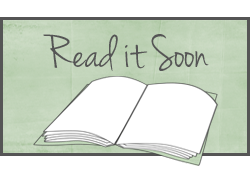 He loves the character of Walter Lee Younger, whose life mimics what he sees as his own circumstances. Serendipity? 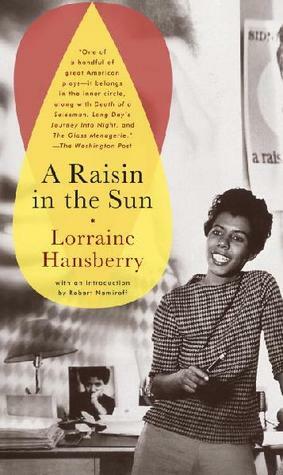 Lorraine Hansberry was the youngest person (only 29), first female, and first African-American to have a play produced on Broadway. This story of how poverty eats at your will and limits your ability to rise up still resonates today. *What happens to a dream deferred? I woke up in the middle of the night to find yet another African American killed by police officers and I am afraid that the last line is what we have coming. We cannot deny that #BlackLivesMatter but we also need to show it. #AltonSterling - Here's a great article about the pushing down that is sure to come to no good end, called Heavy Load, that also references A Dream Deferred and A Raisin in the Sun! 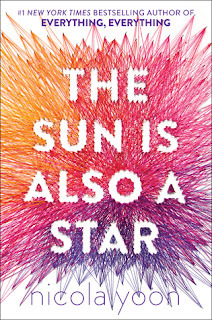 The Sun is Also a Star by Nicola Yoon (11/1/2016) - Ever since I read Everything, Everything (Yoon, 9/15) I've been waiting for the next book by Yoon. And also dreading it, because that book was, well, everything! And now we have this. It was beautiful and heartfelt. 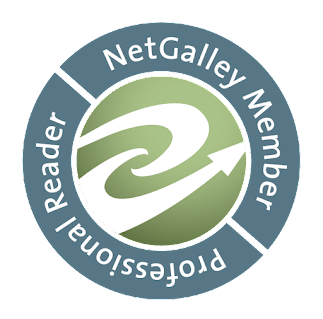 Daniel and Natasha are on fate's rollercoaster and can't get the ride to stop. Daniel is destined to go to Yale and eventually become a doctor while Natasha's family is being deported. Tonight! Following a series of signs, they meet. Combine this with The New York Times's quiz, The 36 Questions That Lead to Love (which you can try here). Add in alternating chapters, some fully realized secondary characters, and a strong sense of place and wow, Yoon has done it again! I say pre-order this one for your middle school and high school libraries.